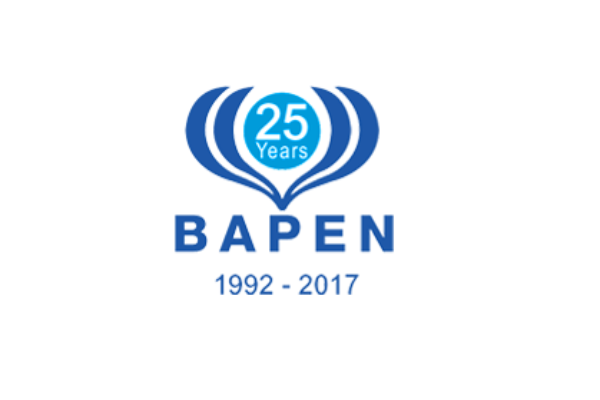 The BAPEN 2018 Annual Conference took place on 20 and 21 November at Harrogate Convention Centre, with a focus on providing quality nutritional care. 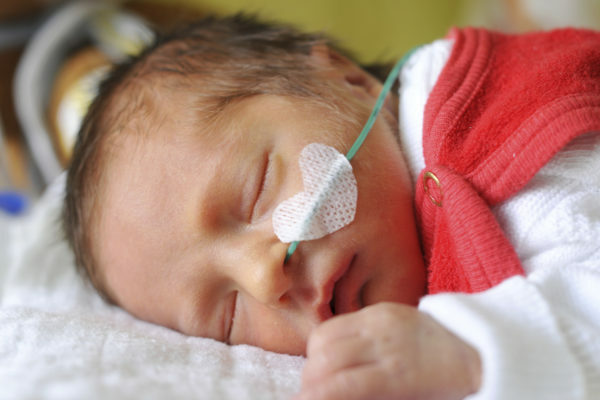 World Prematurity Day is taking place on 17 November, raising awareness of premature birth. Choosing the appropriate nutritional intervention can play an important role in the patient’s prognosis, wellbeing and overall quality of life, either on the road to recovery or for end of life. Parenteral nutrition is an effective form of nutrition support, which can play an important role in patient care. 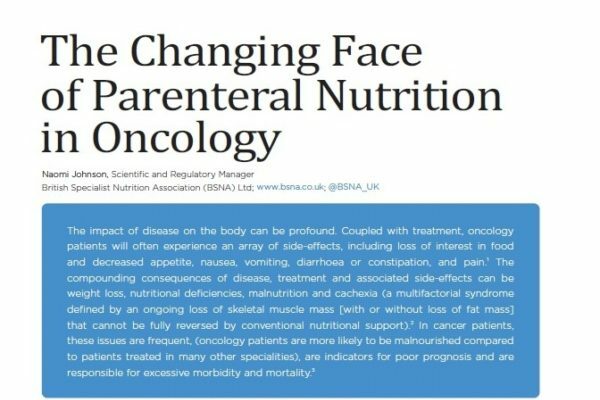 Continued research will help to underpin and strengthen current recommendations to ensure that parenteral nutrition is offered under the correct circumstances, to those who are most likely to require it and that healthcare professionals have the necessary guidance and support in this decision making. 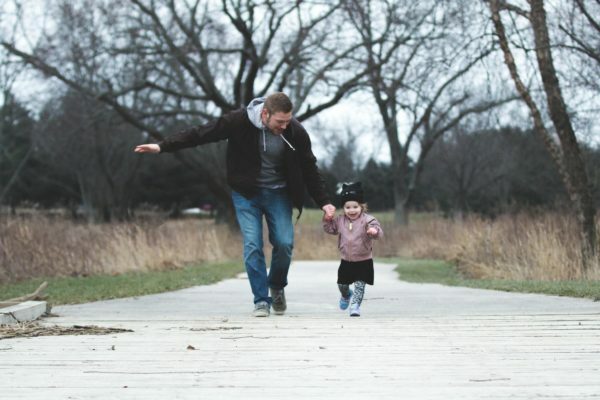 As a parent, giving your child the best possible start in life is your number one priority, and that includes giving them the right nutrition for healthy growth and development. 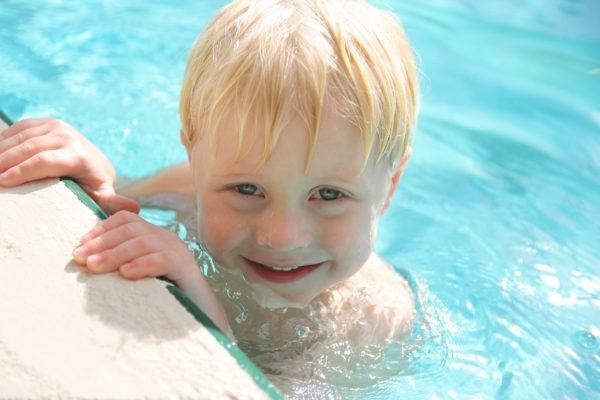 However, when your child has a food allergy, this can be easier said than done. Losing muscle is natural, but its rate of progression and effects don’t have to be. Interventions that combine nutrition and physical activity in integrated care plans can slow, stop or reverse declines in physical function. The increasing number of cases of malnutrition in hospital and associated deaths reflect a system-wide failure to consistently screen and manage patients who are either malnourished or at risk of malnutrition. 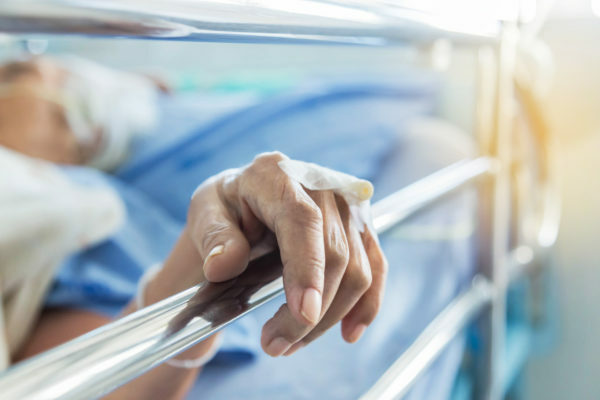 Drawing upon malnutrition data broken down by NHS Trust for 2015/16, new research commissioned by BSNA has found that more than half the hospital Trusts in England are significantly under-reporting malnutrition rates compared to accepted national estimates. BSNA was proud to exhibit at the BAPEN Annual Conference 2017, which was also BAPEN’s 25th anniversary. 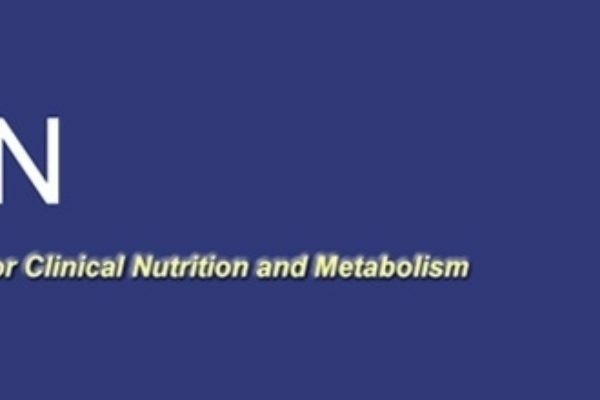 The focus of this year’s conference was ‘Malnutrition Matters’, something which is very important to BSNA. Today is World COPD Day. Most of us look forward to going on holiday or travelling to another country at this time of year. While it’s generally exciting, for someone who is tube fed it can also be daunting and it takes some organisation. 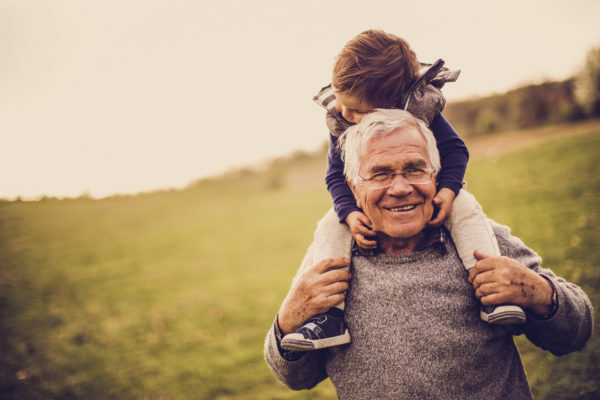 The good news is that services provided by medical nutrition companies support these patients, allowing them to live their life to the fullest as possible, at home or away. It is so easy to take the simple notion of eating for granted and the benefit our bodies receive from this essential energy and nourishment. However, issues such as illness, inability to get sufficient nutrients from food alone, decreased appetite and swallowing difficulties, as well as functional issues with the stomach or bowel, including surgery to remove all or part of these organs, can mean that nutrition must be supplied in a different way. 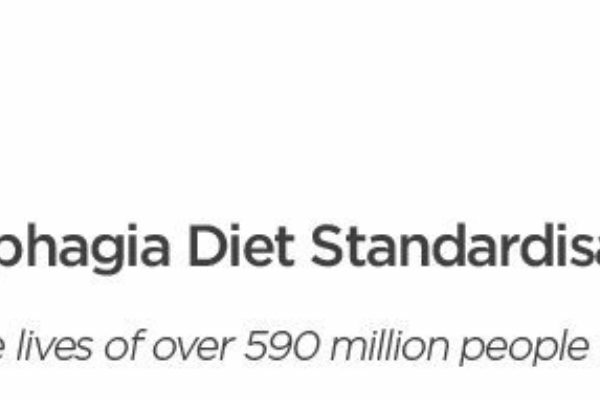 ​BSNA is pleased to support PINNT (Patients on Intravenous and Naso-gastric Nutrition Therapy) Home Artificial Nutrition Awareness Week 2017 from 7 - 13 August. 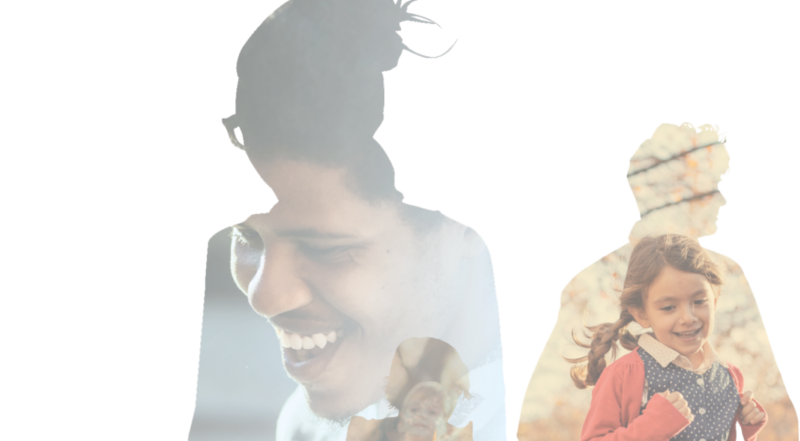 PINNT is committed to improving the daily lives of all adults and children receiving artificial nutrition (AN) therapies, by improving awareness and understanding of those therapies, as well as patient experience and interaction with health and care services. This week we salute World Breastfeeding Week. Breastfeeding is the best way to feed an infant and is important for both mother and baby’s health and wellbeing. 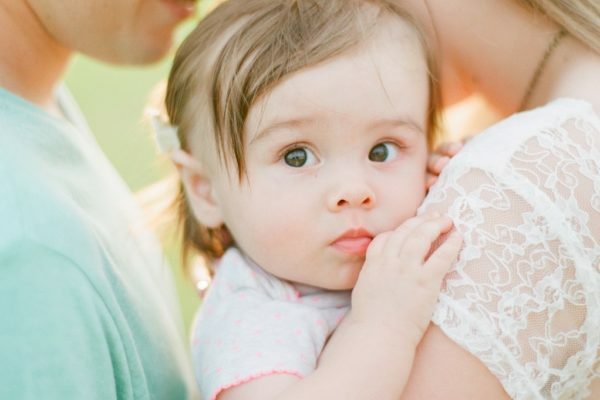 The World Health Organisation recommends that infants are exclusively breastfed until six months of age, after which breastfeeding is complemented with the appropriate introduction of solid food until two years of age and beyond. Breastfeeding is the best way to feed a baby and is important for both mum and baby. The World Health Organization recommends that babies are exclusively breastfed until six months of age, after which breastfeeding is complemented with the introduction of solid foods until the age of two. 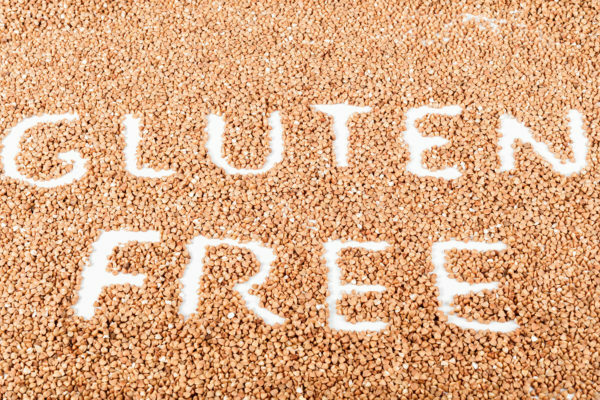 A recent Department of Health consultation on the availability of gluten-free foods on prescription for patients with coeliac disease prompted BSNA to seek the views of patients, along with parents and carers of sufferers, to understand the role of a gluten-free prescription in managing their lifelong condition. At any age, for a variety of reasons, an individual can experience periods when food alone, or modification of the diet, is not successful in meeting the body’s nutritional requirements. Foods for special medical purposes (FSMPs) are foods which have been formulated to help meet the nutritional or dietary needs of patients living with a disease, disorder or medical condition when this situation arises. It is thought that patients in intensive care units (ICU) may benefit from additional calorie and protein delivery in the first week of care. However, data has shown surgical ICU patients to be more poorly fed than other ICU groups. In a previous international multicentre, observational study, significant results for an additional 1000kcals in those with a body mass index (BMI) of <25 or >35 were observed. This calorie increase was associated with an almost 50% reduction of 60-day mortality in these groups, independent of the route of delivery (either parenteral nutrition [EN] or enteral nutrition [PN]). The NCEPOD report – A Mixed Bag - gave pretty damning statistics with regard to parenteral nutrition (PN) care in the UK, suggesting only 19.5% of adult patients received “good practice” care and demonstrating that, at that time, only 40% of hospitals had a dedicated Nutrition Team. ​Breastfeeding is the best way to feed a baby and is important for both mother and baby’s health and wellbeing. The World Health Organisation (WHO) recommends that babies are exclusively breastfed until six months of age, after which breastfeeding should be complemented with the appropriate introduction of solid foods until two years of age. However, a recent article has highlighted the emotional and psychological challenges faced by a mother who has been unable to breastfeed. BSNA supports Coeliac Awareness Week 2017. 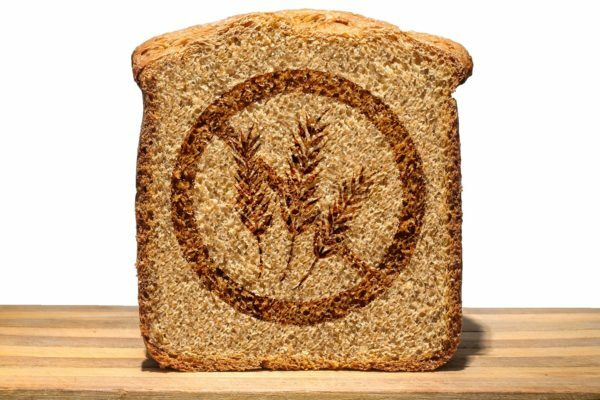 As part of Coeliac Awareness Week, Coeliac UK is asking community pharmacies to talk with people who are regularly accessing prescription or over-the-counter treatments for irritable bowel syndrome or anaemias to prompt them to be tested for coeliac disease. 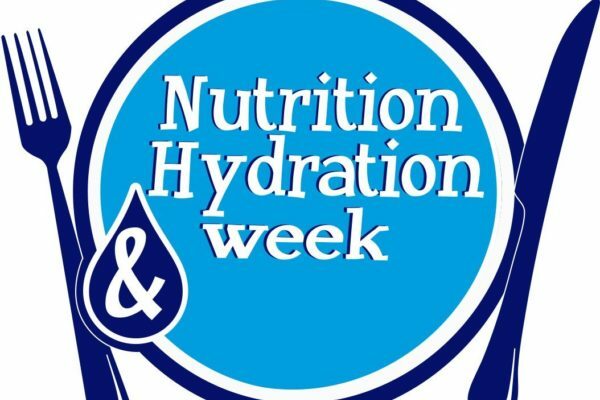 BSNA supports high quality, safe nutrition and hydration for all patients and welcomes Nutrition and Hydration Week 2017. 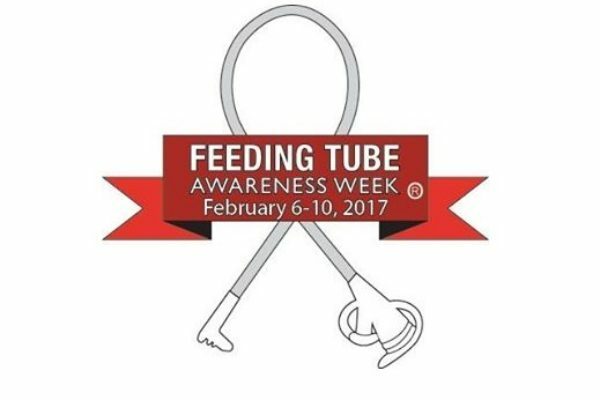 The second European Swallowing Awareness Day is on Monday 6 March 2017, and is all about raising awareness of how swallowing difficulties can affect people’s lives and the importance of the support of speech and language therapists. 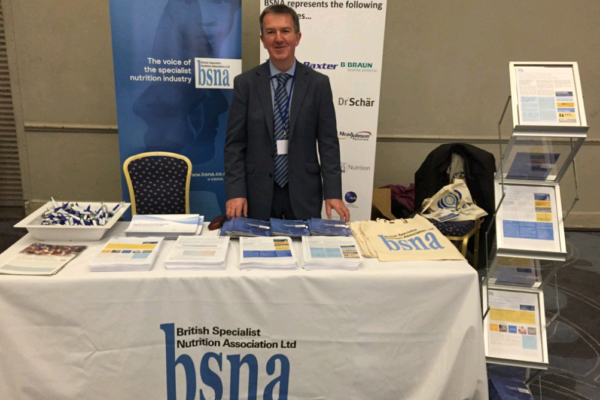 BSNA exhibited at the BAPEN 2016 Annual Conference! 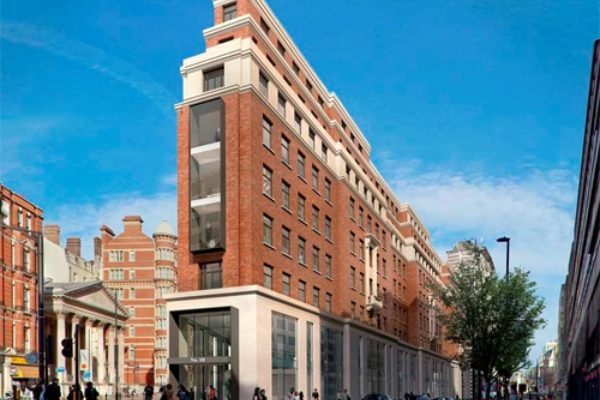 BSNA is excited to be exhibiting at the Annual BAPEN Conference on 8 and 9 November. Coincidentally, this also coincides with the American elections!